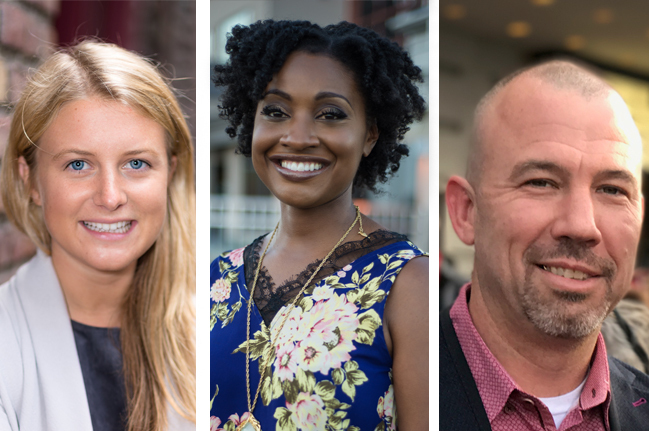 Karson Humiston, Naomi Granger and Jesse Henry weigh in on finding an accountant. Numbers are what run good companies. And in a highly regulated industry like cannabis, it’s imperative that your business always has its books in order. Finding that accountant or bookkeeper you can rely on is one of the most important moves you can make. That person could save you a run-in with the IRS or state tax authorities. 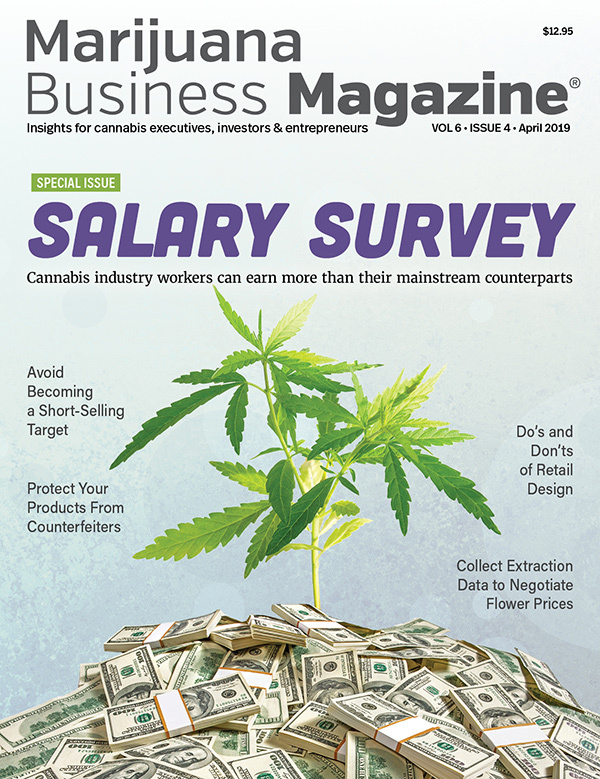 In short, you want someone trustworthy, detail-oriented and up to speed on the intricacies of the cannabis industry – including special compliance needs and 280E, the infamous section of the federal tax code that blocks cannabis businesses from taking the standard deductions non-cannabis businesses use. 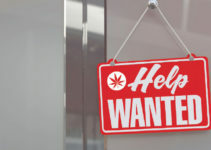 Humiston at Vangst looks for candidates with experience working for startup companies, since many cannabis companies are small and hoping to grow. She recommends finding someone who has helped build a company before and can do it again. “A lot of cannabis companies are very new. And when you’re a startup, you’re just trying to get off the ground,” Humiston said. Look for someone who is well-rounded in different types of accounting. You also want to find someone who has gone through the process of raising capital. “You need an accountant to help with that,” Humiston added. At Dope CFO, a Bend, Oregon-based training company for accountants in the cannabis industry, founder and owner Naomi Granger likes candidates who understand the nuances of cost accounting. Cost accounting is when an accountant captures a business’ cost of production at the time each of those costs is incurred, in addition to the fixed costs, including depreciation of equipment. For Jesse Henry, executive director of the Barbary Coast recreational and medical marijuana retail store in San Francisco, a good accountant is someone who keeps meticulous records and has integrity. “It’s just like any other business where you’re looking for someone that’s honest and has your best intentions at heart,” he said. To Humiston, an ideal candidate is one familiar with Section 280E. Other preferable experience would be from another highly regulated sector such as the alcohol industry. Humiston also likes someone who has started in one role at a company, then moved into other roles. For example, a good candidate would start as a bookkeeper, move to accountant, then to controller. “Find someone who shows longevity and career growth on their resume,” Humiston said. For Granger, a good candidate doesn’t necessarily have to have a certified public accountant (CPA) license. “But it would be good if they had some type of experience with a ‘Big Four’ company,” she said. The Big Four accounting firms are PricewaterhouseCoopers, Deloitte Touche Tohmatsu, Ernst & Young and KPMG. These are good training grounds for accountants, she added. “If they don’t have that type of background, they need to be trained,” Granger said. Granger likes using word of mouth, as long as the person has the right qualifications. “We stopped marketing, and all of our business comes from referrals,” she said. The outside CPA used by Barbary Coast came through a referral from other cannabis businesses. “You need someone who’s highly recommended,” Henry said. For Humiston, the first step is laying out expectations for the employee on the first day. That’s something you can do during the interview process. Explain to your new hire what the project is and what the deadlines are. “Let them know what success looks like,” she said. Dope’s CFO uses an internal online program with video modules to walk new hires through the training. It details what duties they’ll perform, including training on cost, accrual and absorption accounting. “We show them how that’s done and how to apply that to their clients,” Granger said. 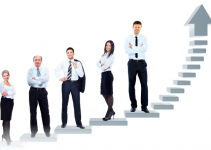 It takes about 30 days for a candidate to become proficient enough to work on their own. Henry likes to provide his new hires with an understanding of what’s expected as well. He’ll also help his bookkeeper get up to speed with programs the company uses. For example, he’ll provide a three-day QuickBooks course to help with training. He also will have the in-house bookkeeper meet with the outside CPA and accounting firm. “To make sure it’s all symbiotic and working together,” Henry explained. A key management issue for Humiston is that most business owners aren’t accountants, so they must trust the person they’ve hired. “You really want to spend time getting to know your accountant, so you know what your financials look like,” she said. Your new hire should be helping you with concerns about your cash flow or an upcoming audit, Granger said. “Manage them against the pain points you want them to solve,” she added. If they’re not solving your problems or explaining the value of an issue, you need to address it. “If there’s something that you want and you’re not seeing that, I would bring that up to your accountant,” Granger said. As long as the accountant has what he or she needs, Henry gives them space to work. For example, he’ll put his bookkeeper in the same room with the outside CPA to give that person a full understanding of how to work together and what’s expected. Compliance is the key to keeping your cannabis business afloat in this highly regulated industry. This is where your accountant plays a major role. Have large, unexplained gaps in their job history. Can’t provide a specific benefit to your business such as setting up a solid financial infrastructure. Don’t have previous cannabis industry experience. Karson Humiston, founder and CEO of Denver staffing agency Vangst, avoids candidates with a big hole in their resume timeline that can’t be explained. “If there’s a gap in the resume between, let’s say, 2014 and 2017, it’s very important to identify what the candidate was doing during that period of time,” she said. She also flags someone who appears to be job hopping – for instance, a candidate who changed jobs every two months for a year. Don’t hire anyone who can’t provide specific value to your business, said Naomi Granger, owner and founder of Dope CFO, a Bend, Oregon-based training company for accountants in the cannabis industry. “Stay away from that and look for people who keep your specific needs in the forefront of what they’re providing for you,” she said. Jesse Henry, executive director of the Barbary Coast recreational and medical marijuana retail store in San Francisco, would avoid a candidate who doesn’t have enough experience and familiarity with the cannabis industry.